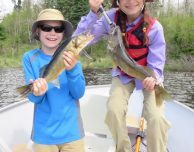 Is Fishing in Canada the Best Family Vacation? Yes! 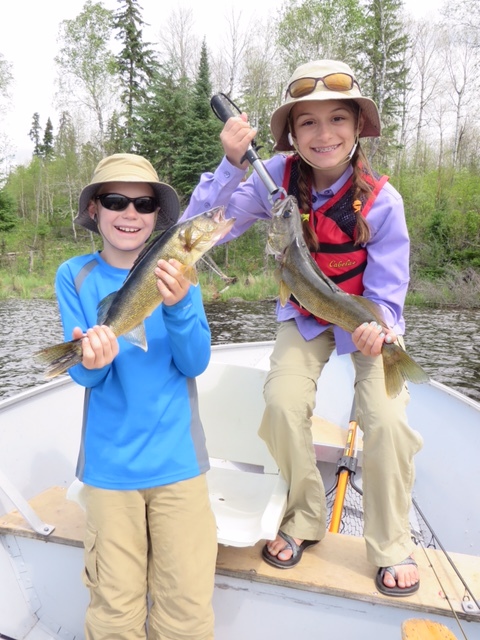 Canadian fishing trips aren’t the same without your whole family in tow! 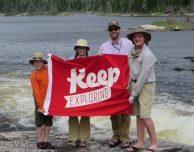 Ryan told us that his trip up to Larus was outstanding. 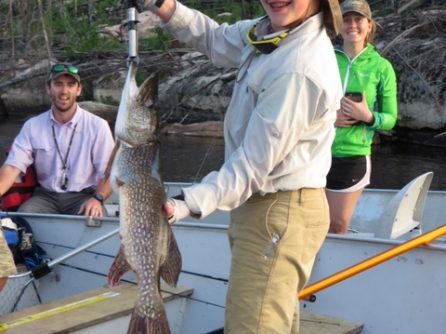 The group had 5 days of fantastic fishing, and he is confident they released 1,400+ fish. 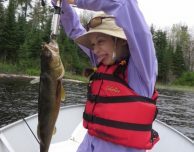 His daughter Kate, who was 12 at the time, was the only one keeping an exact count. 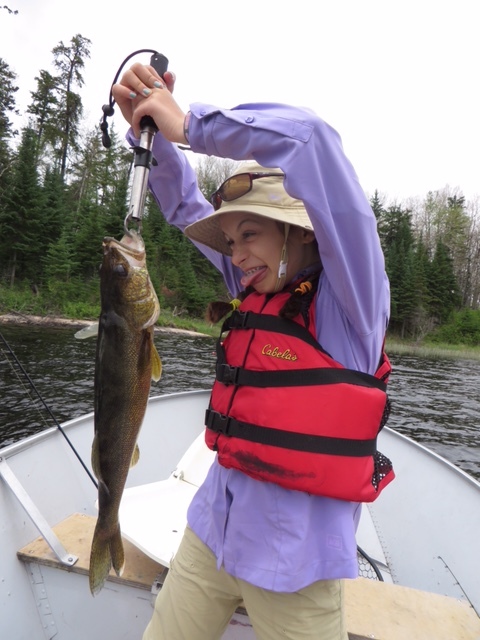 She released 263 fish herself! 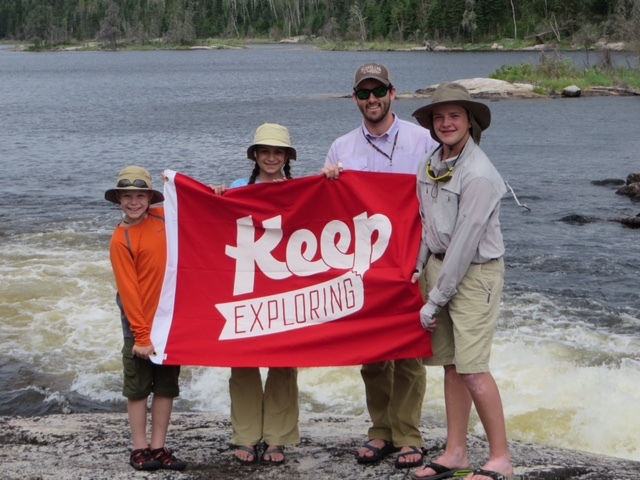 Other highlights for the family included delicious shore lunches, some “hammocking” on the beach, a little swimming, a young bull moose in the front yard of the cabin, and dozens of bald eagles. 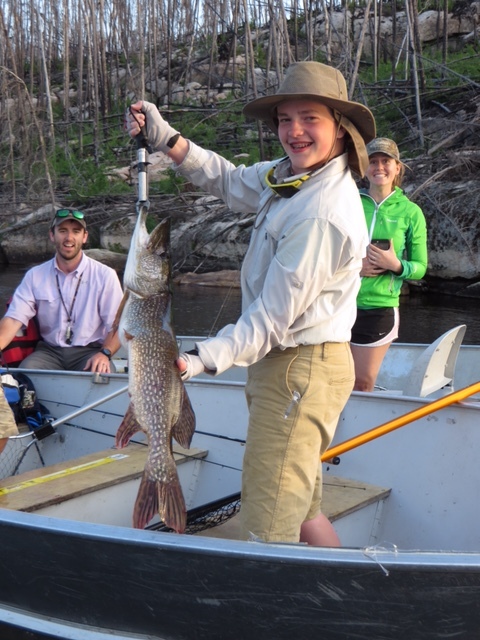 Check out Ryan’s pictures showing a few big fish, and even bigger smiles.